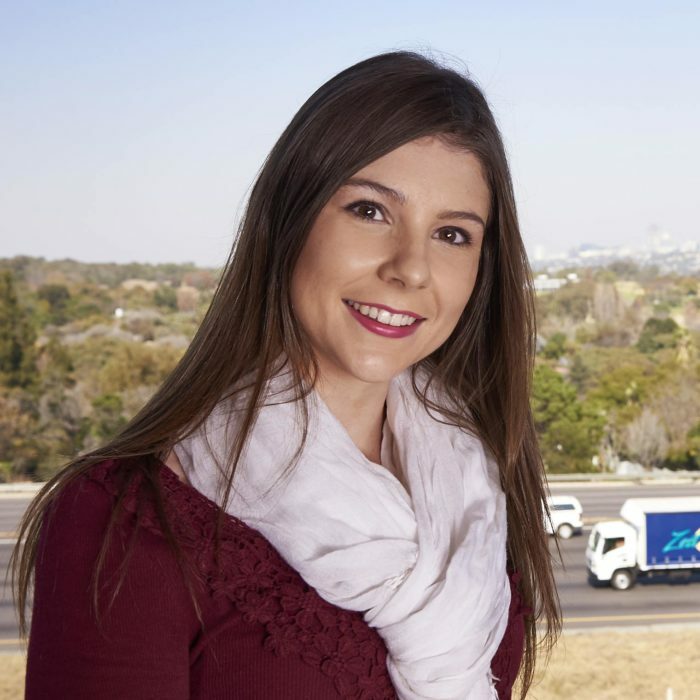 Emma obtained her Honours in Visual Culture Studies at the University of Pretoria before joining Gnu World. Emma loves digital marketing because it’s an industry that encourages her to constantly learn as it evolves. She enjoys staying active and going on adventures.